Anna Madrigal, the transgender landlady of 28 Barbary Lane, is one of modern literature's most unforgettable and enduring characters. Now a fragile ninety-two and committed to the notion of "leaving like a lady," Anna has seemingly found peace in the bosom of her logical family in San Francisco: her devoted young caretaker Jake Greenleaf, who's hard at work on a secret art project: her former tenant Brian Hawkins, now unexpectedly remarried at 67; Brian's daughter Shawna, a single woman who wants to be pregnant, and, of course, Michael Tolliver and Mary Ann Singleton, both of whom have known and loved Anna for over thirty-five years. 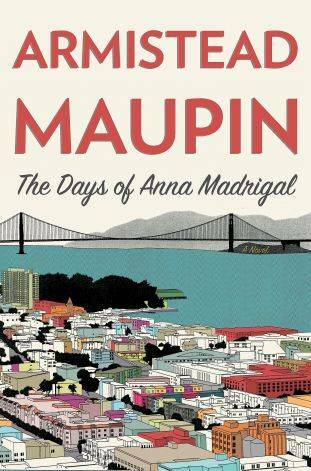 Suspenseful, comic and touching, THE DAYS OF ANNA MADRIGAL unearths secrets and dreams that span 75 years.